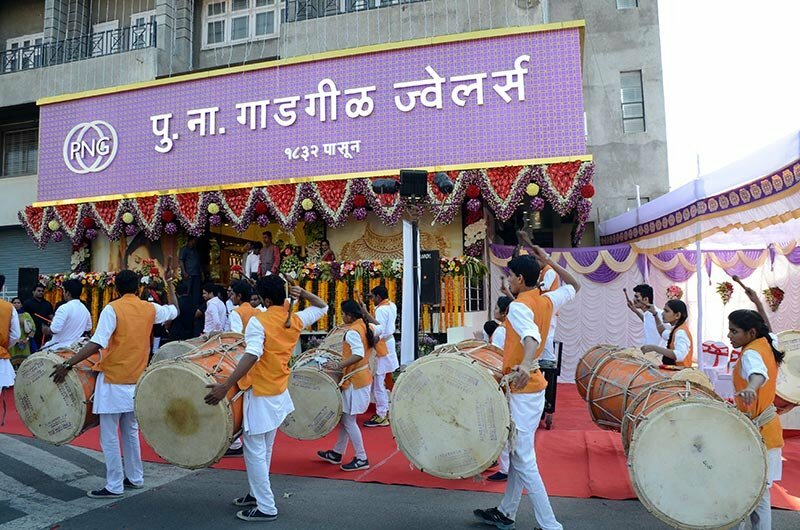 Bestowed with excellent quality and promise of purity and exclusive designs, PNG spread its wing across the capital city of Maharashtra. 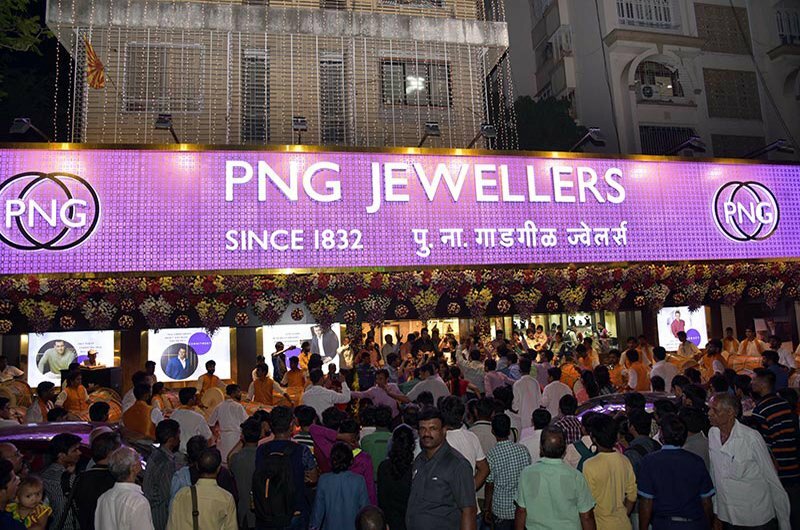 The PNG e-commerce store was started in Mumbai in 2013 to enhance the shopping experience of buyers. 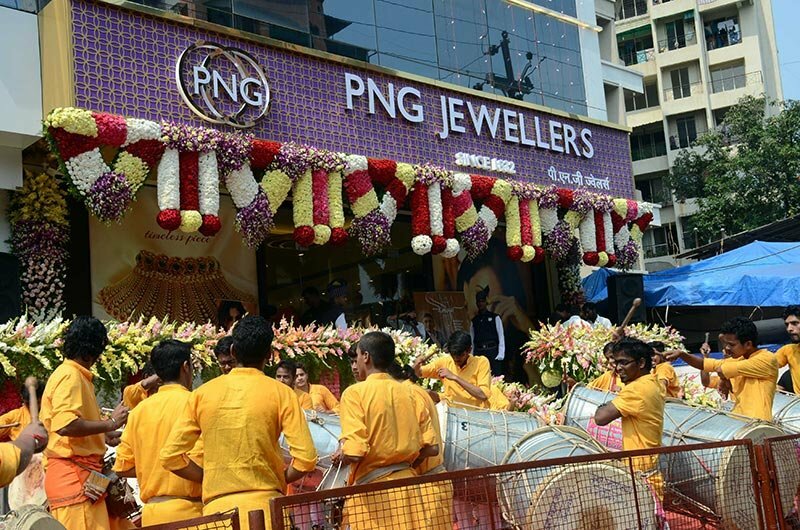 The PNG store in Mumbai brings forth traditional jewelry, occasional jewelry and gift articles of a wide range. 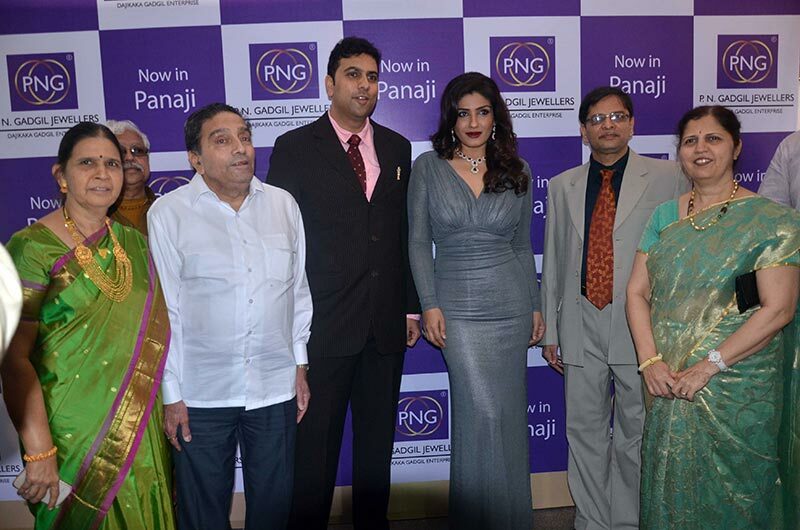 PNG is synonymous with purity and passion for gold and diamond jewelry in India. 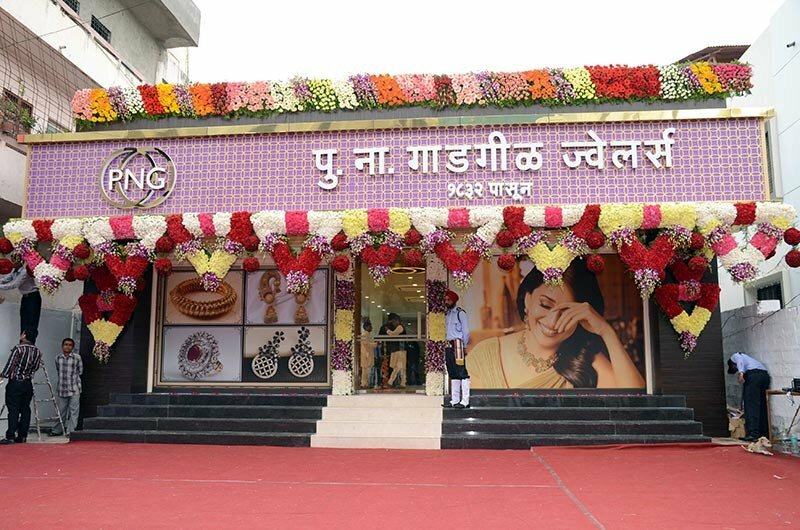 The PNG store in Pune was launched in 1958 and since then the company has won the trust of the people with its promise of purity, innovation in designs and commitment of best quality jewellery. 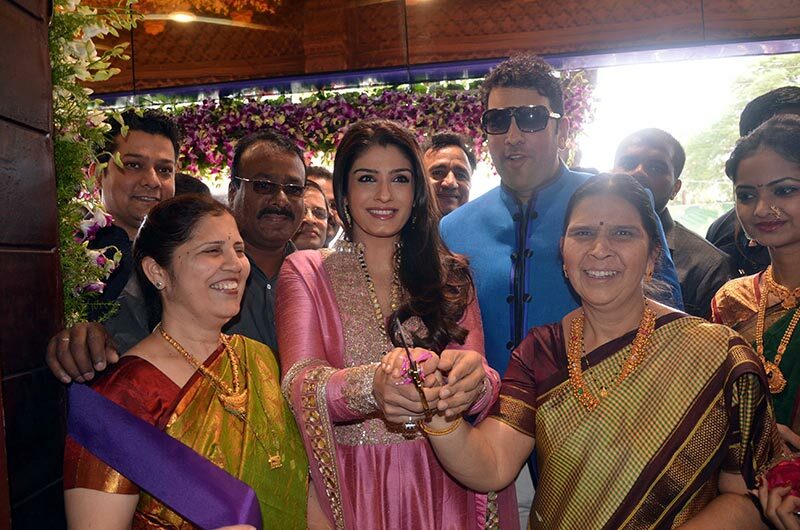 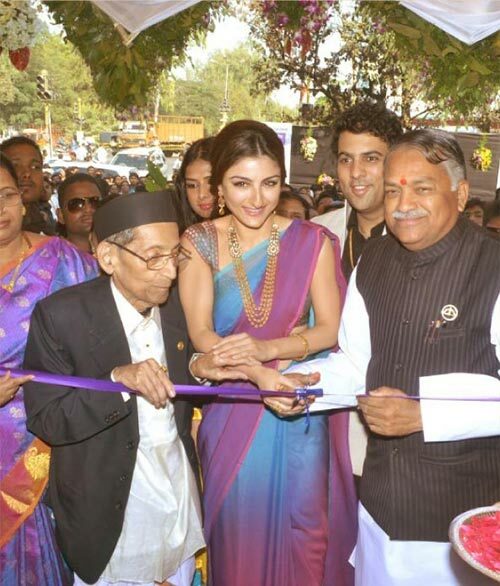 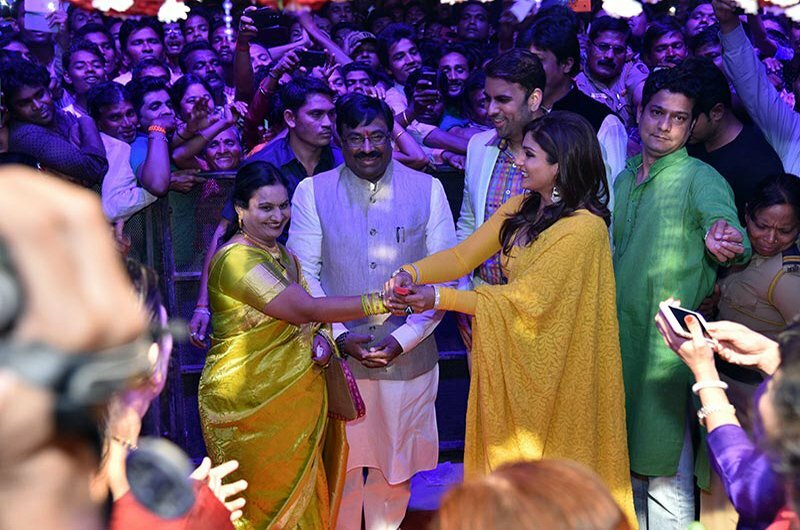 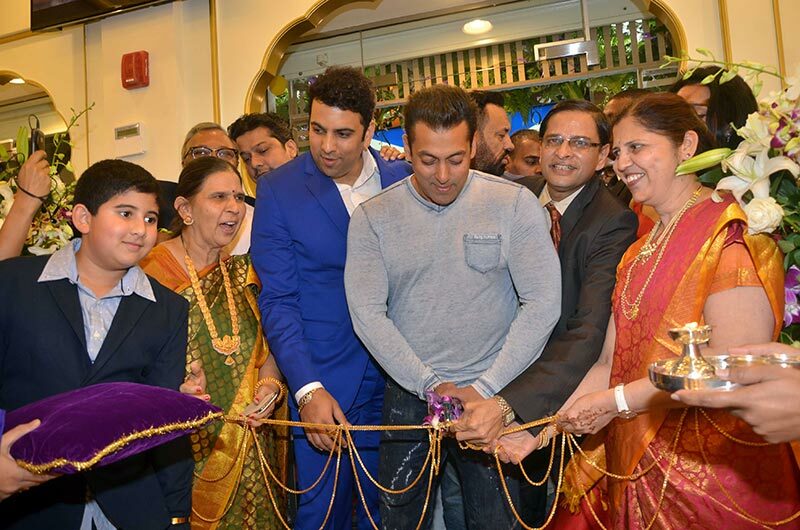 PNG jewellers launched another new Gold Showroom in Aurangabad.The store inauguration done by the famous actress Soha Ali Khan and the 98-year old Dajikaka Gadgil on 16th December 2012. 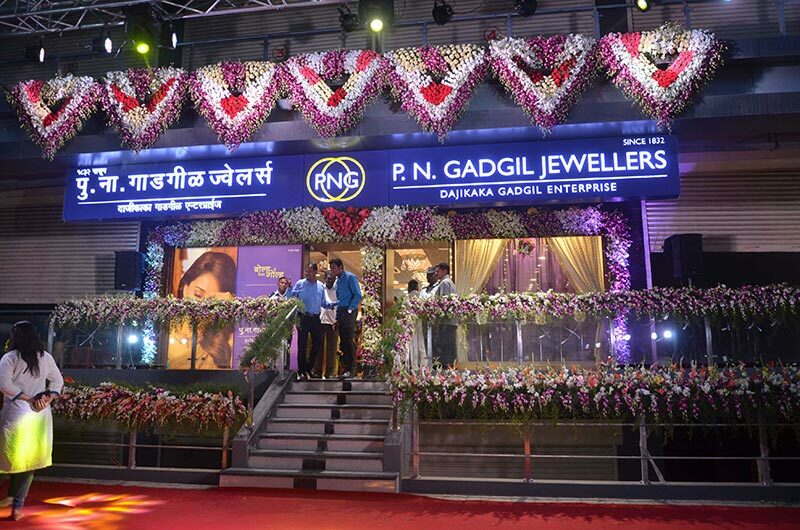 P. N. Gadgil Jewellers aimed to bring the golden era back to Nagpur to reaching out more and more people of Maharashtra State. 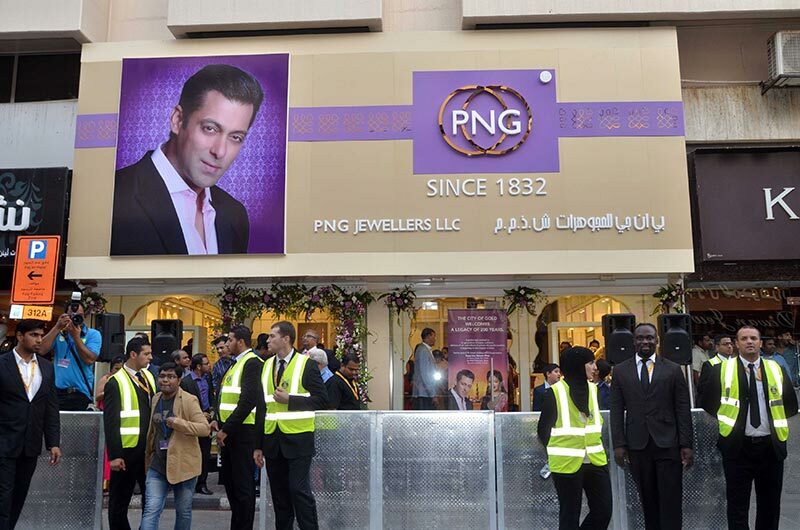 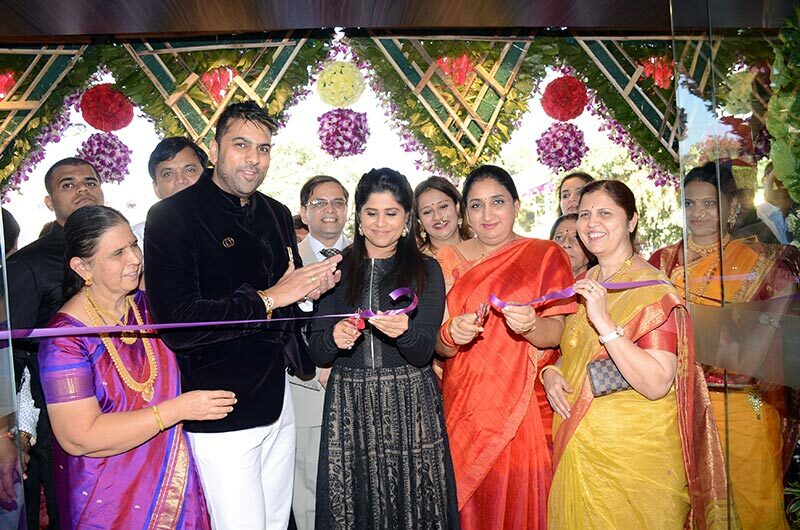 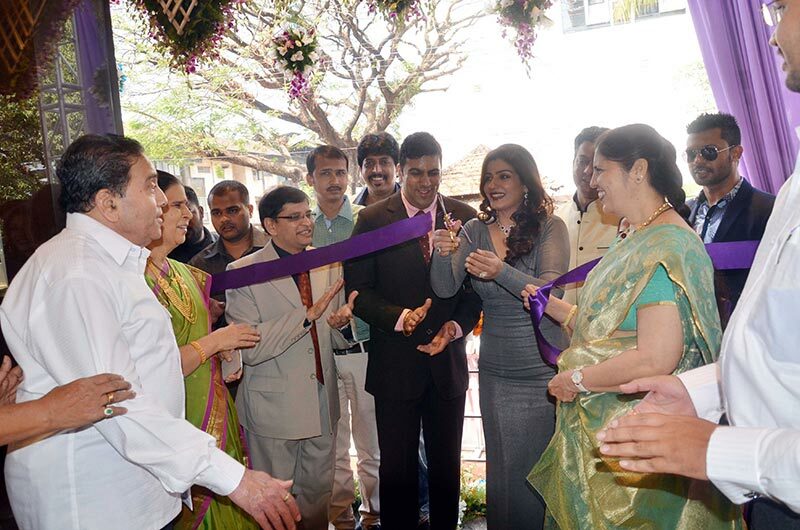 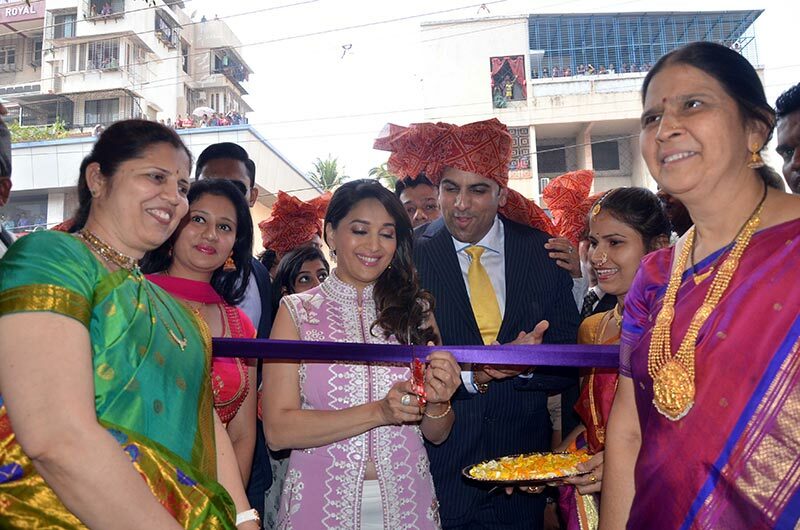 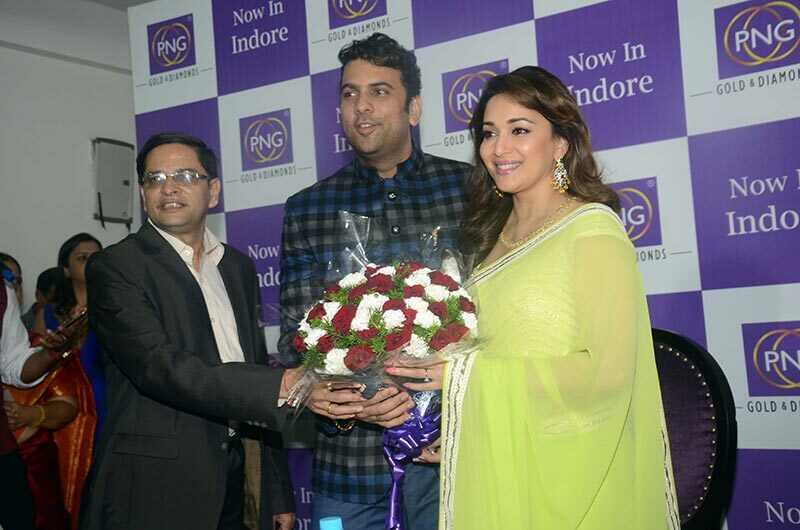 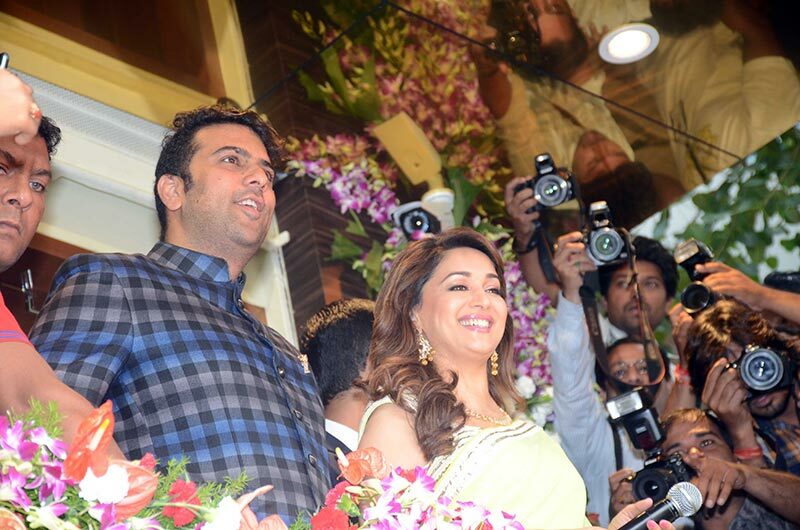 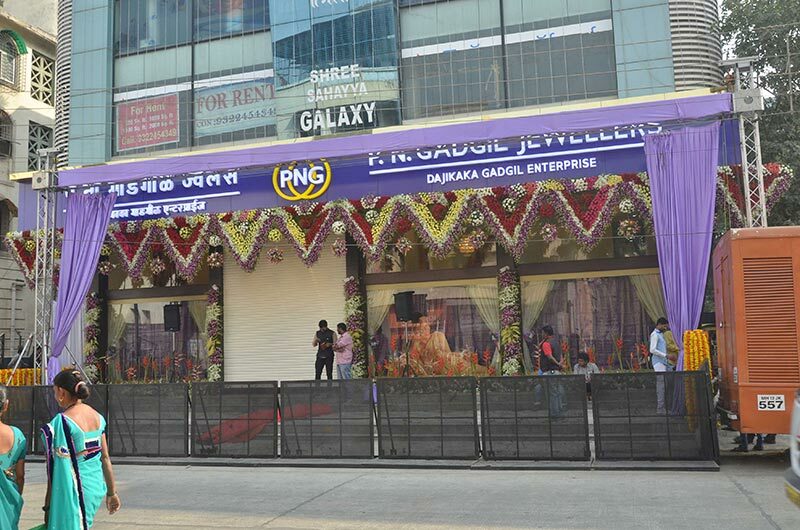 PNG gave a warm surprise to the winter capital of Maharashtra, Nagpur by launching a new PNG Jewellers showroom. 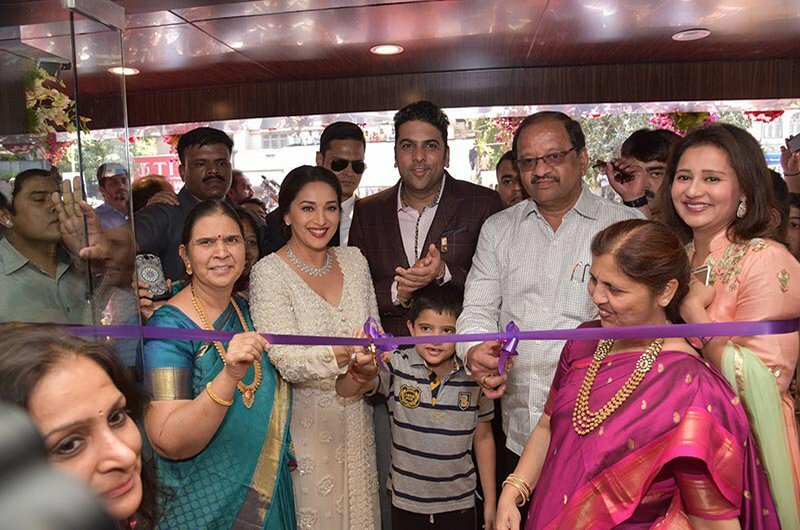 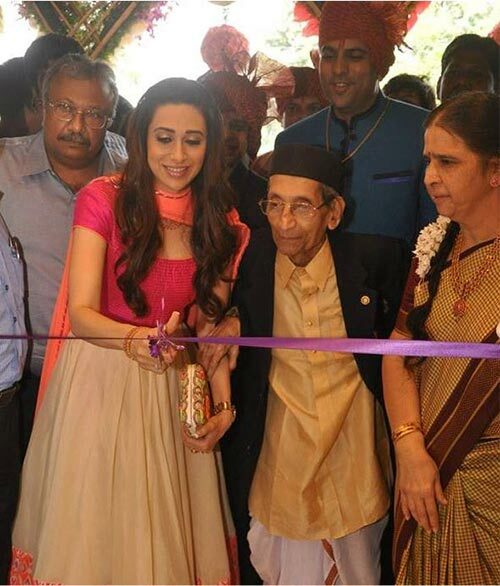 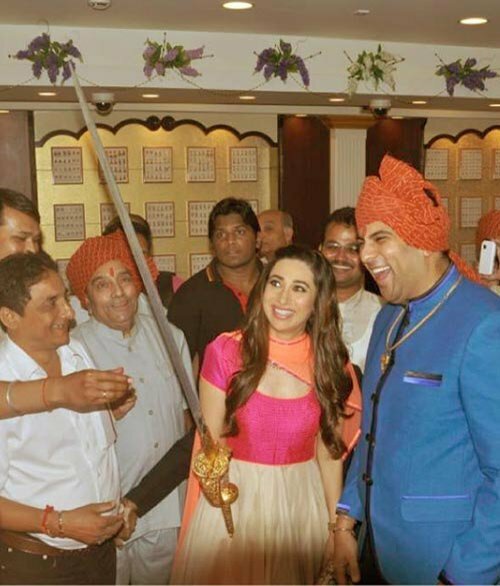 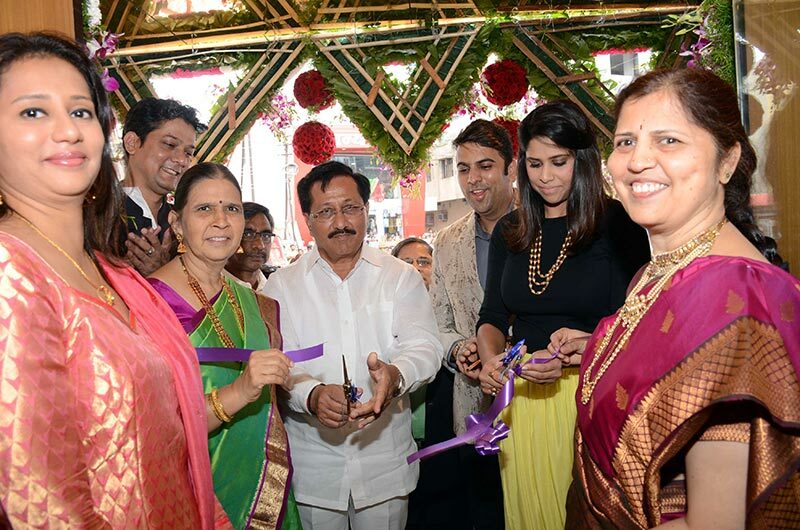 The inauguration of PNG Showroom has done by the famous actress Karisma Kapoor and the 99-year-old Dajikaka Gadgil on October 7, 2013. 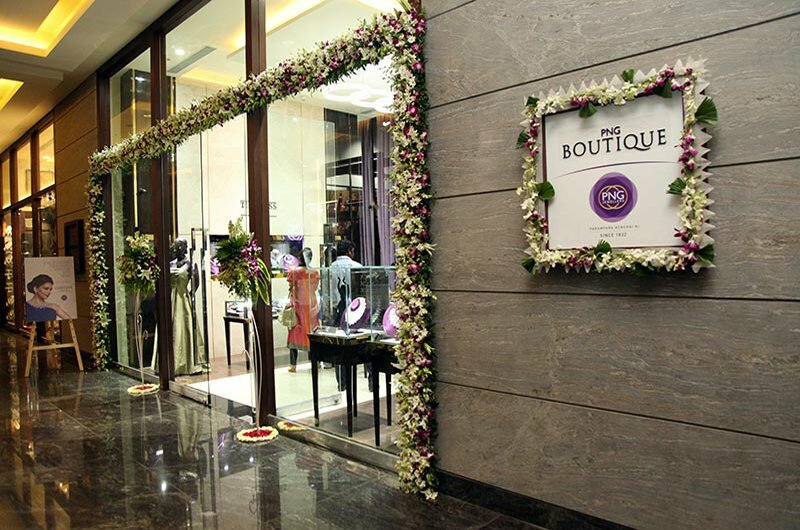 This spacious showroom is located at 'Pashine Ambiance' Central Bazar Road, Bajaj Nagar in the city. 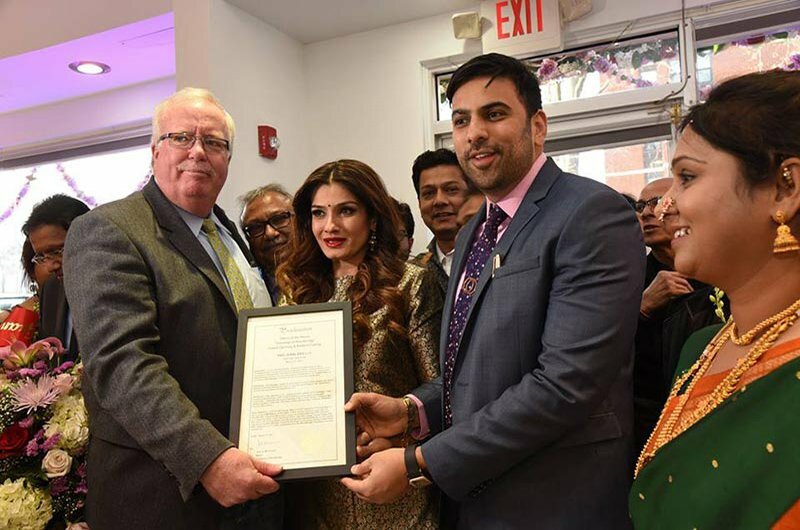 PNG Jewellers has launched its third store in New Jersey, United States of America on 18th March, 2017. 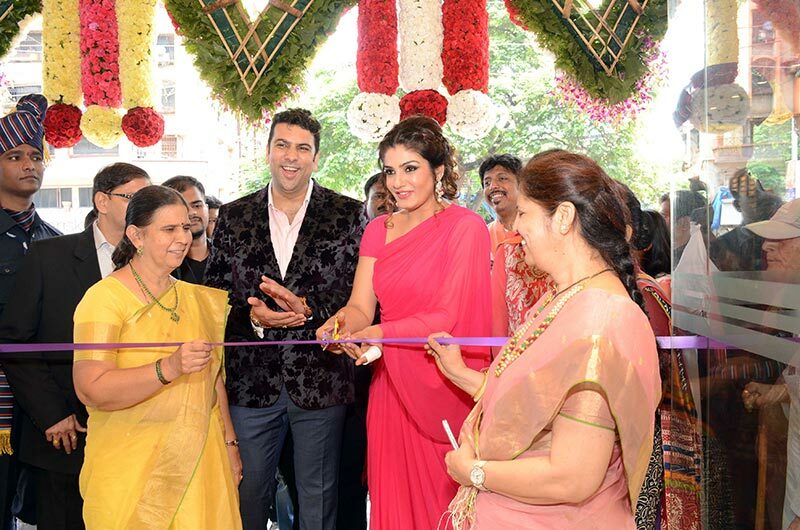 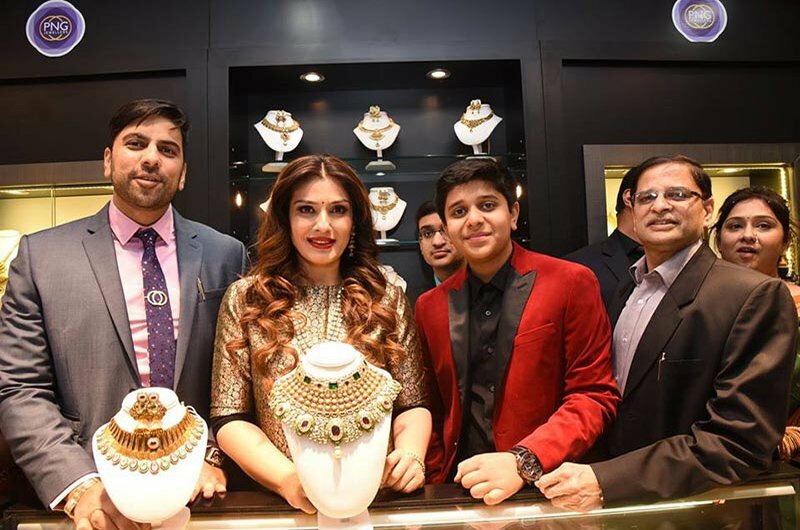 The store was inaugurated by Bollywood diva Raveena Tandon in presence of Mr. Saurabh Gadgil - Chairman & Managing Director and other renowned dignitaries. 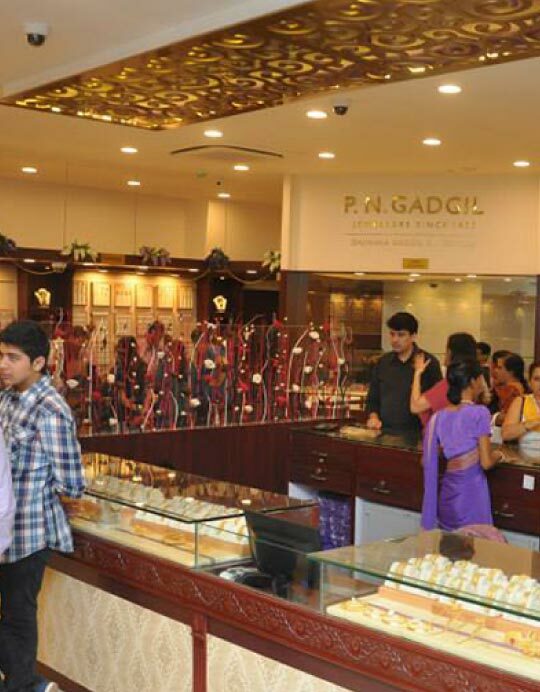 This 4000 sq. 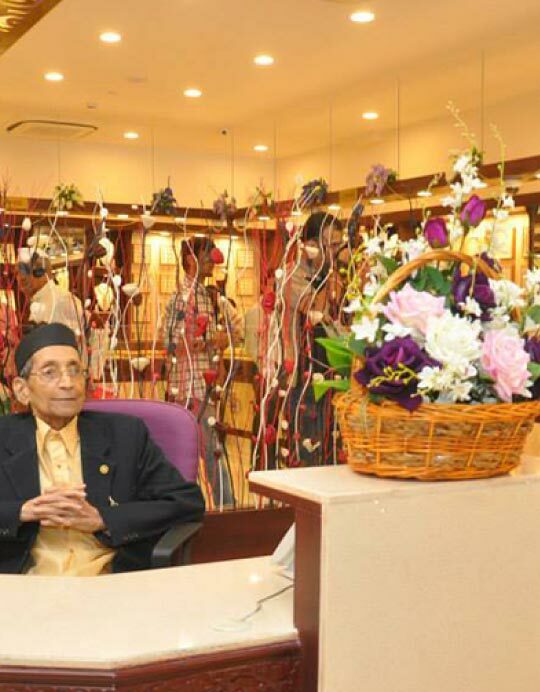 ft. spacious showroom located in the heart of the city, showcases exquisite pieces of Minakari, Jadau, Kundan, and the classic understated patent yellow gold, diamond, contemporary and silver jewellery for the Indian expatriate customers. 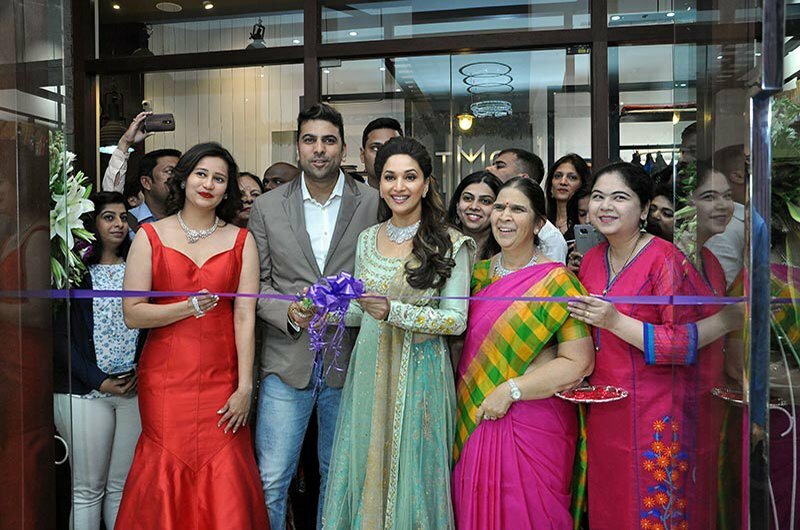 Your love and support has helped us in crossing yet another milestone. 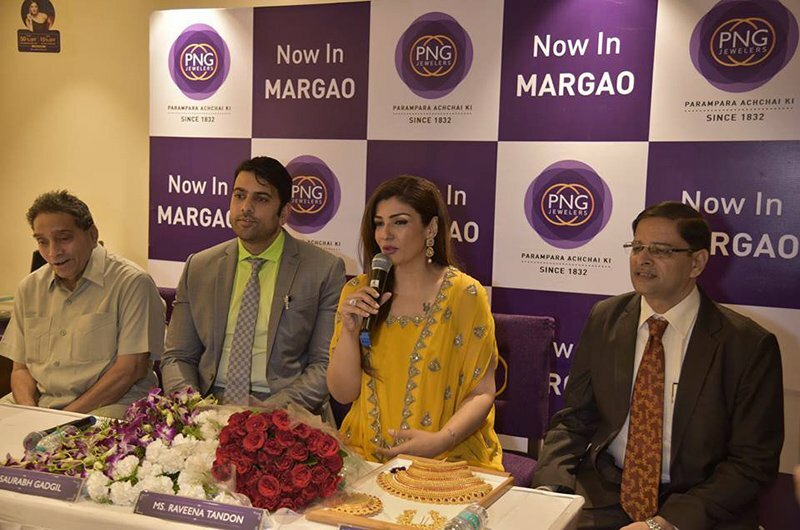 PNG Jewellers an 185 year old legacy, further fortifies its presence in India by launching its second store in Goa on 10th March, 2017. 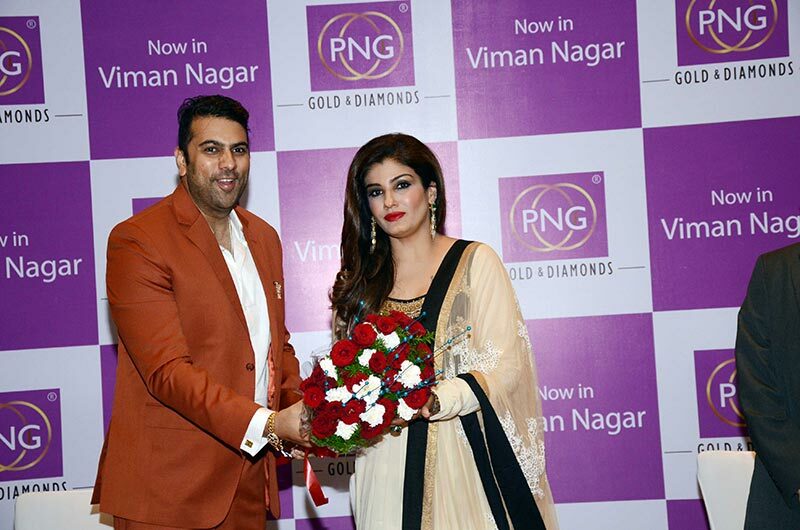 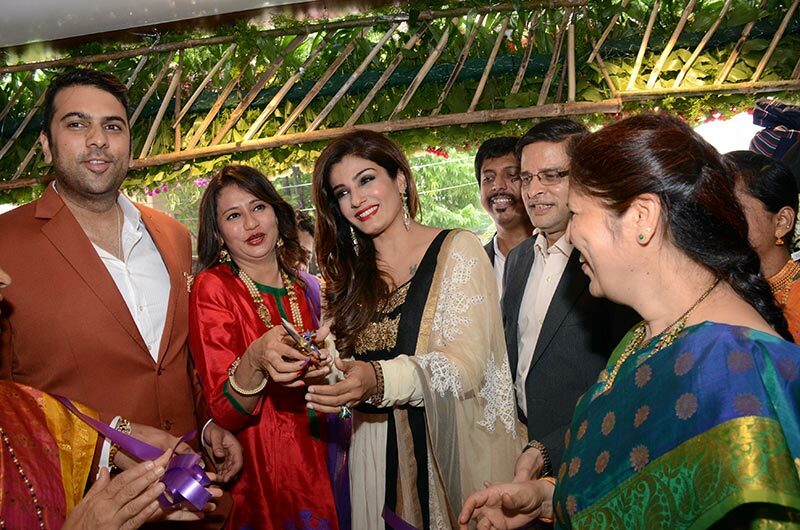 The store was inaugurated by Bollywood diva Raveena Tandon in presence of. 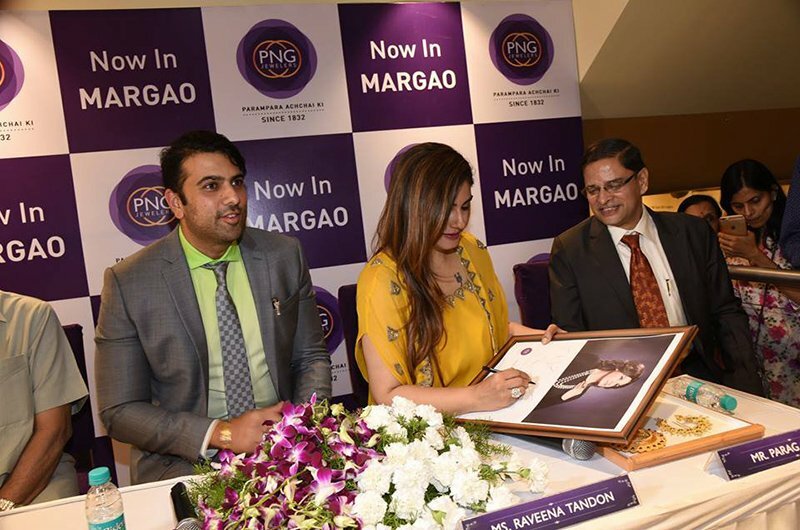 Saurabh Gadgil - Chairman & Managing Director, PNG Jewellers and Parag Gadgil- Executive Director, PNG Jewellers amongst other renowned dignitaries.